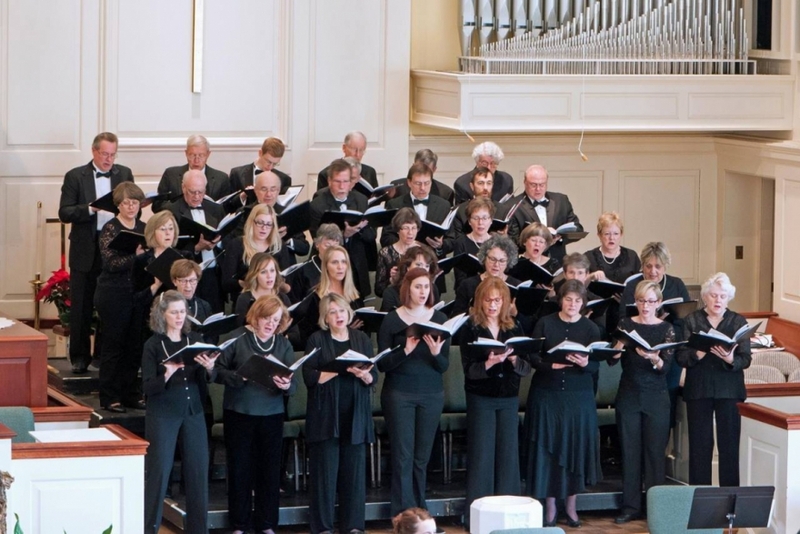 This Sunday (May 17th) at 3:00 p.m., the Central Virginia Masterworks Chorale will perform Maurice Durufle’s Requiem under the direction of David Sinden. The performance will take place at St. Paul’s Episcopal Church in Richmond. Also on the program are Four Motets by Durufle, Cantique de Jean Racine by Gabriel Faure, and an arrangement of Shenandoah by James Erb. Daniel Stipe is the accompanist and organ soloist. Artistic Director David Sinden stopped by our 88.9 WCVE studios to discuss the concert. I hope you enjoy the interview and can make it out to the concert.